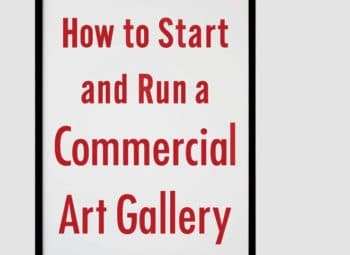 Originally published in 2009 by Edward Winkleman, the second edition of How to Start and Run a Commercial Art Gallery was published in 2018 and has been co-authored by Patton Hindle. 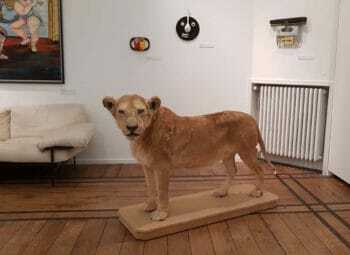 Winkleman is a New York based art dealer and former gallerist, having operated an art gallery alongside Murat Orozobekov which closed in 2014. 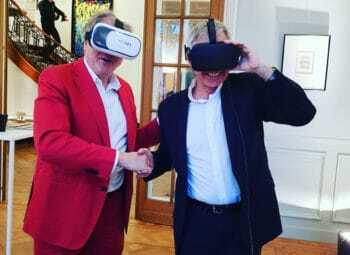 Winkleman and Orozobekov went onto to found the Moving Image Art Fair, an annual art fair that takes place in London and New York, specialising in video and moving-image based sculptures and installation. 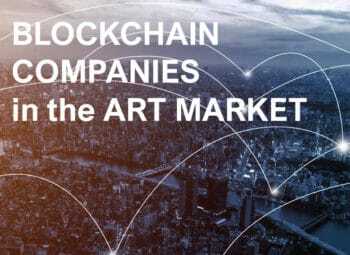 Winkeman is also the author of Selling Contemporary Art: How to Navigate the Evolving Market – a contemporary approach to the art market today from the perspective of an art dealer. 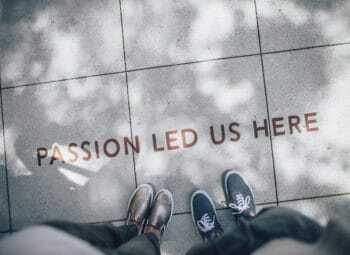 As someone who has worked their way up in the art world he also runs a blog which offers valuable advice for people in the creative industry, with posts including: “Selling Solo vs. Working with a Gallery”, “Getting your foot in the door”, “Tailoring your resume for an art dealer” “My very best advice for approaching a gallery.” Taking these factors into account Winkleman’s first edition of the book was a strong and helpful account of what it takes to make a gallery a success, however now with the contribution of Patton Hindle, the account has been refreshed and strengthened. Patton Hindle is the Senior Director of Arts at Kickstarter, (a creative fund-raising platform) and ex Director of Partnerships at Artspace. Hindle brings her expertise to the account as she too owned a contemporary art gallery yours mine & ours. The following month after the book release Hindle announced the closure of her gallery after two-and-a-half years. 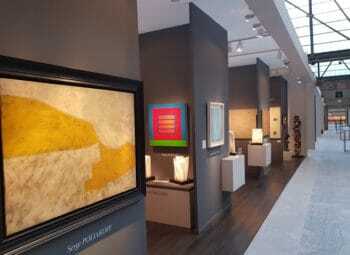 It is interesting that both Winkleman and Hindle had been gallerists but had to close their spaces due to tough economic times, the same can be said for many small and mid-size galleries which often struggle in the current climate. 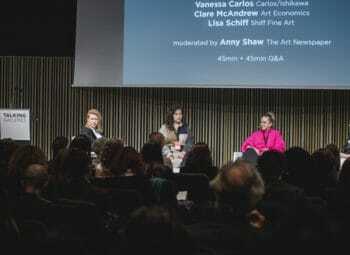 Hindle’s hope now is to use her commercial experience to bring emerging galleries onto the platform Kickstarter. 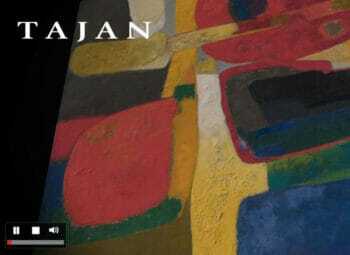 With newly established contemporary galleries struggling the release of the books second edition last year comes at a crucial time. Winkleman and Hindle dissect the challenges facing contemporary galleries today and offer thoughtful steps and solutions. 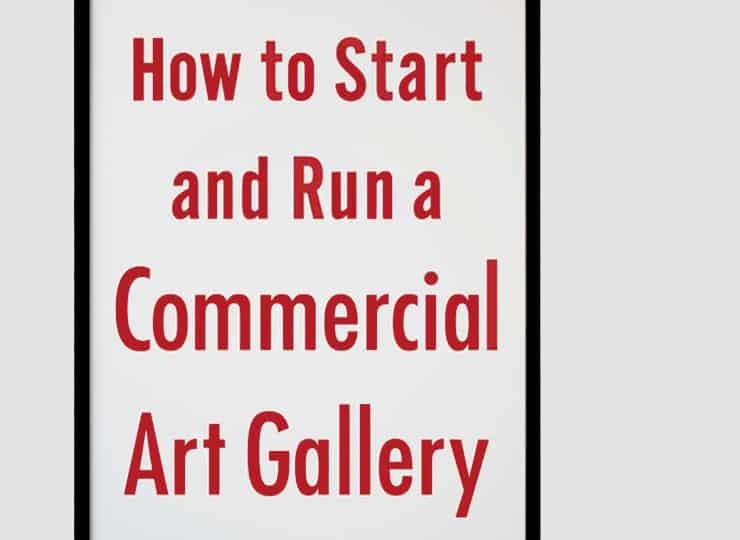 Offering a practical guide to everything you need to know to set up and run your own commercial gallery, the book also includes a guide to day to day business operations which are often overlooked in the art world. 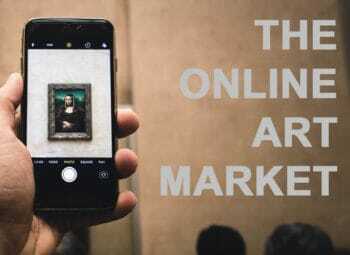 With the art industry often thought of as a place where there are no real set rules, How to Start and Run a Commercial Art Gallery highlights that many factors need to be considered when opening a gallery. 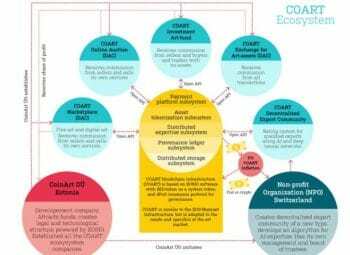 The study has been referred to as a valuable resource that is accessible and easy to read, the fact that it outlines a clear business plan is an added bonus for someone looking to open a gallery.